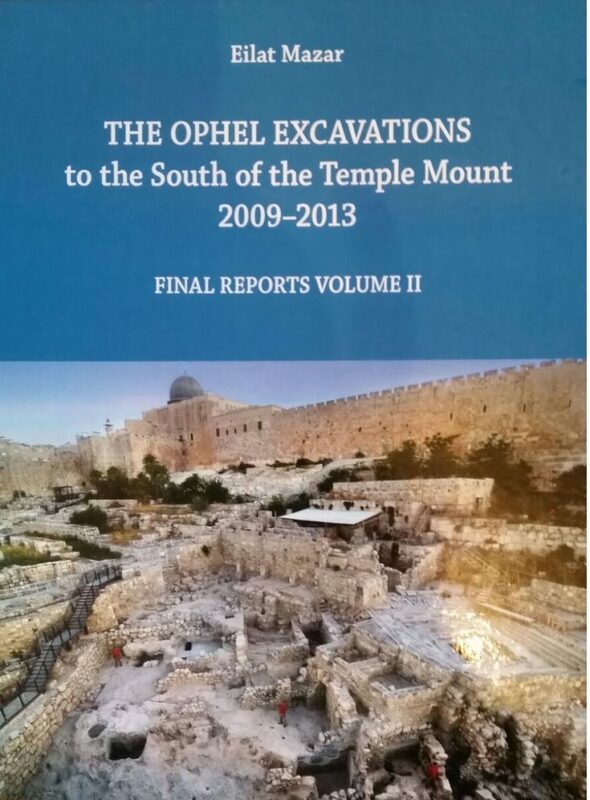 News of the Ophel excavation is beginning to spread! 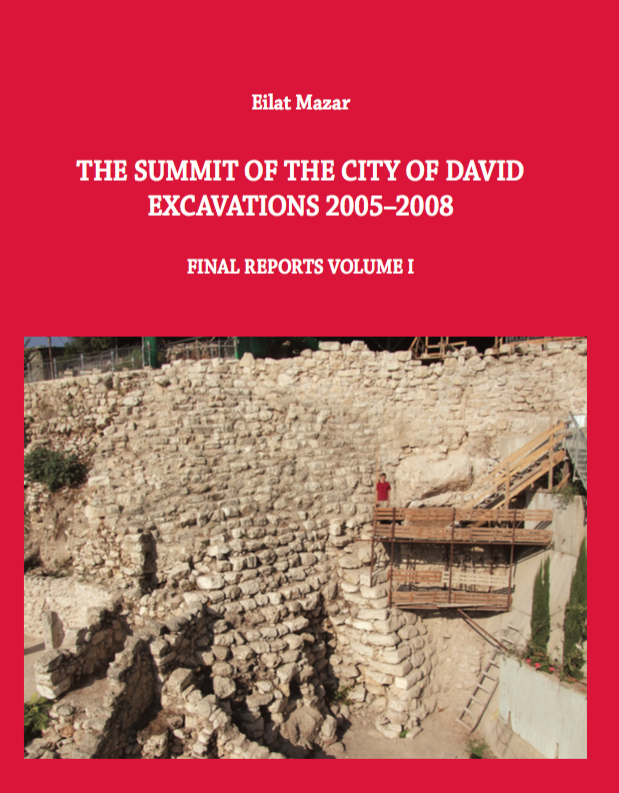 Over the weekend, we had a surge in traffic here at “The Key to David’s City,” thanks to a nice feature published in Popular Archaeology on Friday. 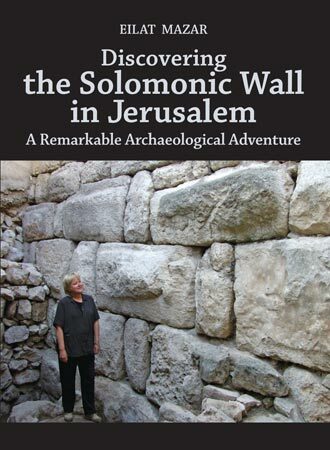 The article summarizes Dr. Mazar’s findings from the first phase—most notably the 70-meter-long and 6-meter-high wall that was constructed during the reign of King Solomon—and quotes one statement Dr. Mazar made to KDC about the potential for discovering more royal structures during this phase. 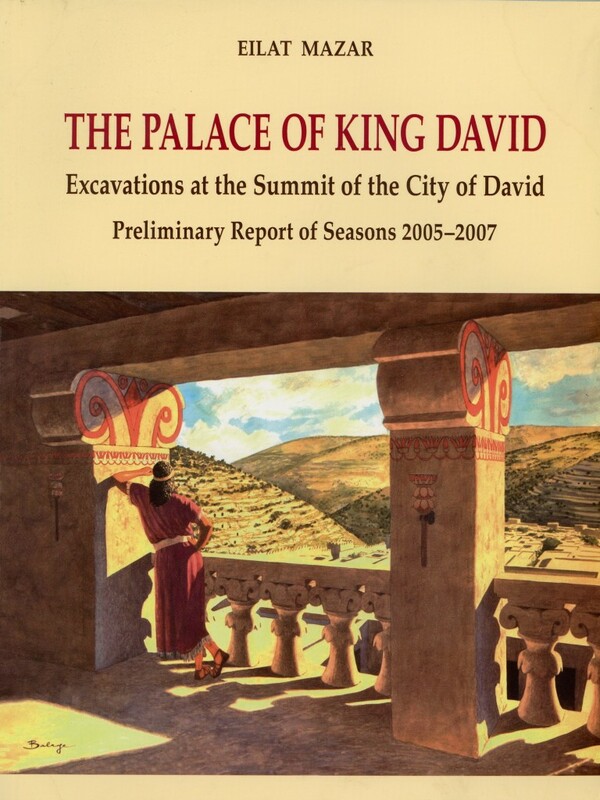 …Armstrong College will be publishing updates of dig activities and events at an online site, “The Key to David’s City,” soon after they occur, for public consumption. Over 20 representatives from the college are volunteering at the excavation site. 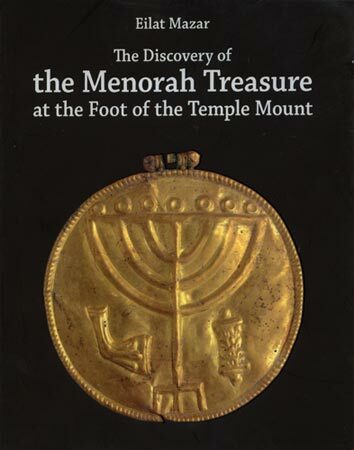 Some of the artifacts from previous excavations are now exhibited at the Armstrong College campus, including First Temple period artifacts such as the two Hebrew bullae of Gedaliah and Jehucal, individuals noted in the writings of the prophet Jeremiah, and discovered during excavations at the site that has been suggested by Mazar to be the remains of the palace of King David. 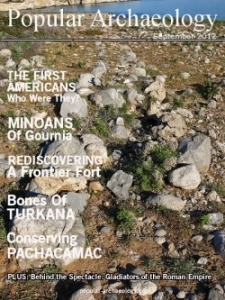 Dr. Mazar provides an overview of the dig site and a summary of the first week on the dig.